Just Bobcats is Adelaide’s premier full service earth moving option. We have the drivers and the equipment available to do the job, no matter the scale. Our huge fleet of excavators feature loaders of all sizes, as well as a variety of attachments to suit every requirement. Don’t worry about learning to manoeuvre complex equipment. All of our Bobcats come with a skilled driver. Our crew of experienced, fully qualified drivers are some of the best trained earth movers in the industry and ready to assist you today. 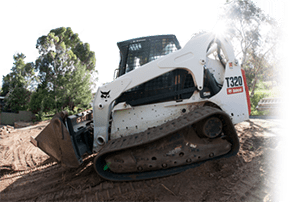 With our quick and easy quotes, you’ll soon come to realise that Just Bobcats offers the most affordable bobcat hire Adelaide has to offer. If you have a bigger project, we are happy to give you a discounted rate for a long-term hire. 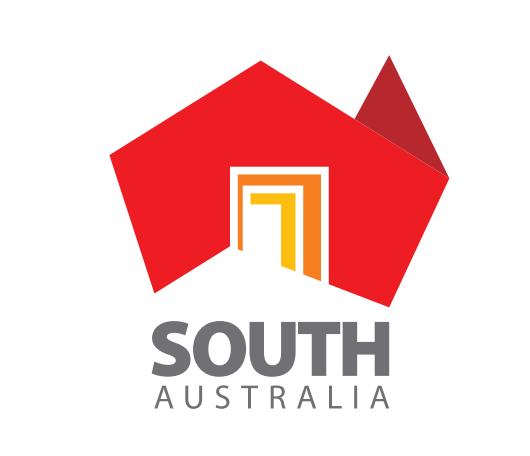 As a South Australian owned business we pride ourselves on being able to offer our customers the most reasonable prices on the market because we have been efficient for over 25 years. Our staff, including our drivers, are some of the friendliest, most reliable people in Adelaide and are accustomed to going out of their way to make sure you have the best possible experience while working with us. If you’d like more information on our earthmoving and excavation services, or you’re ready to break ground and get a quote to hire a bobcat, give us a call today on (08) 8255 6677 and we’ll be more than happy to help you out. What type of earthmoving machines are available? What are the different types of earthmoving services we could do? What are the different Bobcat sizes you hire? Need skip bin in Adelaide? We own and operate Just Skips - Just a Skip to the Tip!